Madhushan Raigamage is the brain behind the SourceOne start-up in mid-2014 and has more than 10 years of management experience in the HR field. 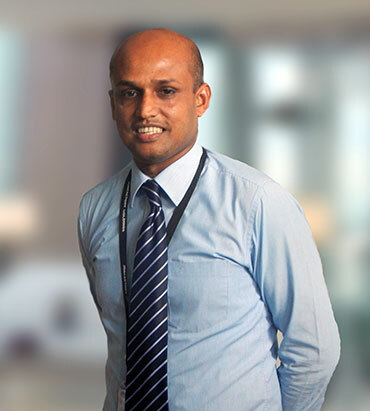 Madhushan was recognized as the best HR practitioner in 2012 by the Institute of Personnel Management, which is the largest HR Institute in Sri Lanka which is considered as the National HR body in Sri Lanka. Qualified in Professional Qualifications in HRM, holding Masters’ degree in Business Administration from the University of Sri Jayewardenepura, Sri Lanka. 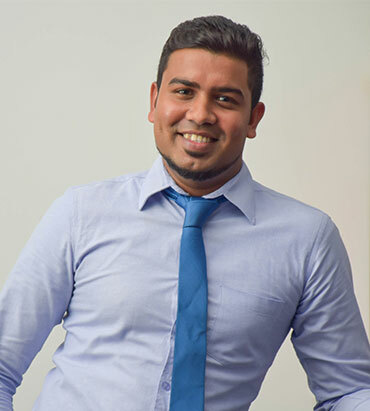 Ishara Keppetipola was in the SourceOne team since inception and following the Professional Qualifications in HR at the Institute of Personnel Management, Sri Lanka. Ishara too joined the company as a Trainee and managing few key accounts like HRO and Staff outsourcing at the moment.